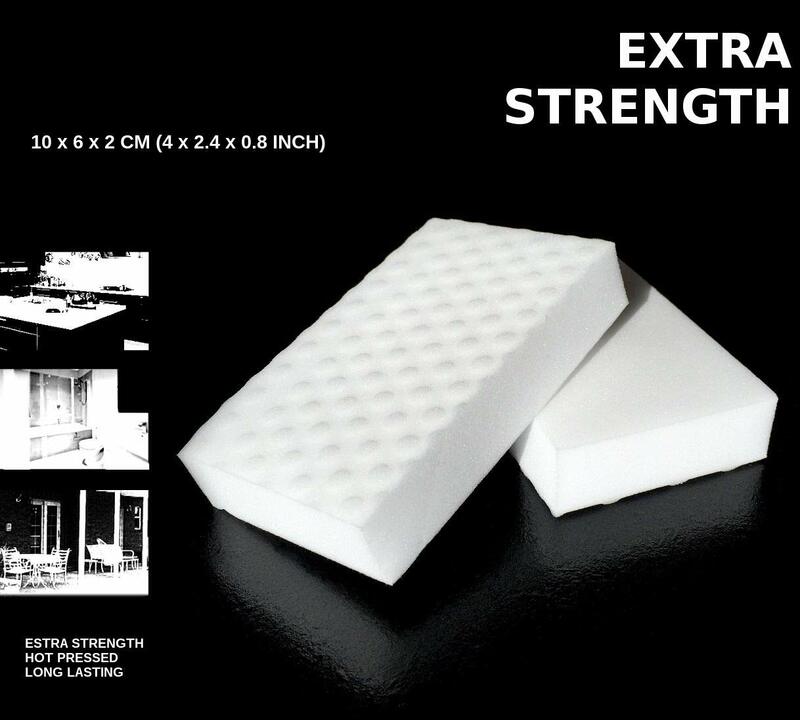 EXTRA STRENGTH: Our hot pressed sponges will last longer and work harder than most others. 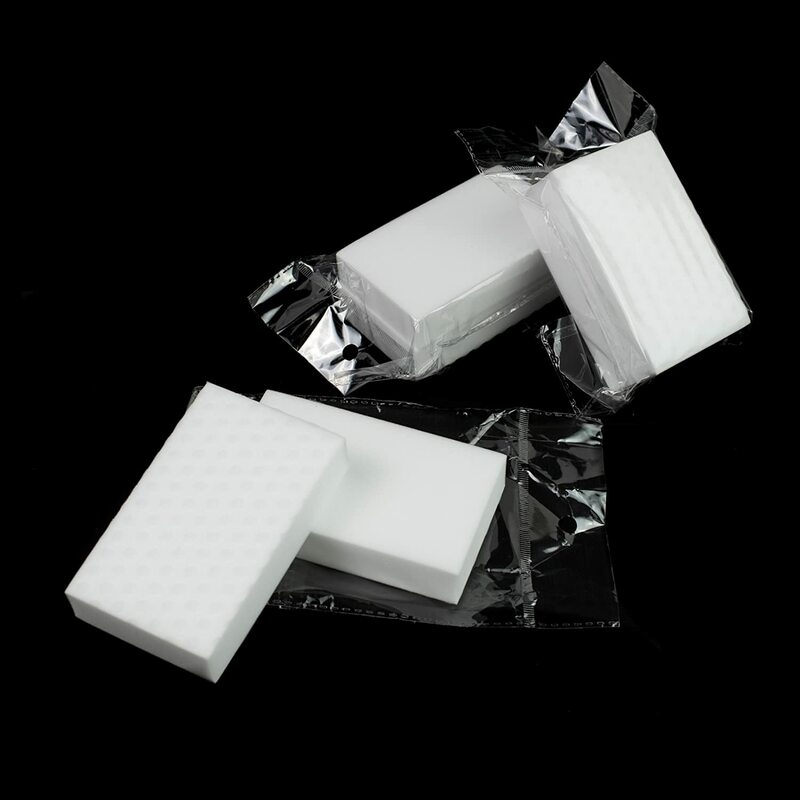 All melamine erasers will shrink with use but ours are twice as strong as similar products. 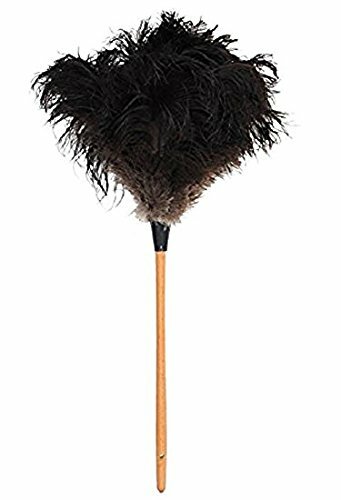 ALL PURPOSE: Remove almost any stain or smudge from most surfaces. This includes metals, ceramics, wood, glass, and even clothes. 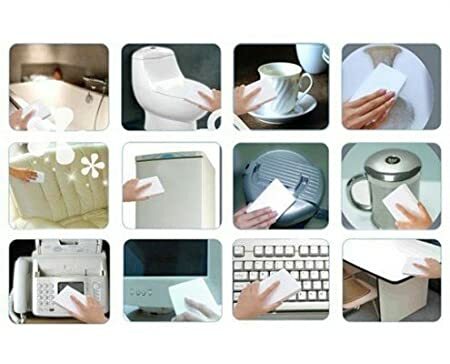 NO ADDITIVES: Our sponges are SGS tested to have 100% melamine composition. No detergents, scents, or colorings are used. 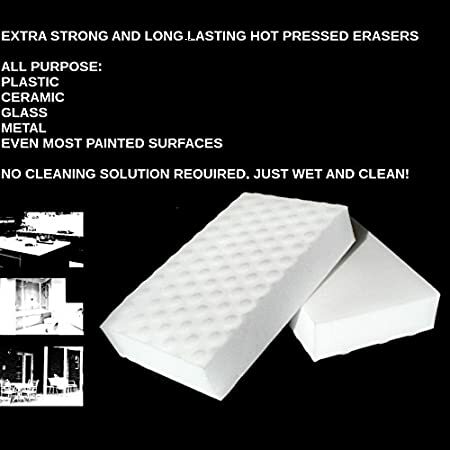 Simply pour water, squeeze excess, erase. 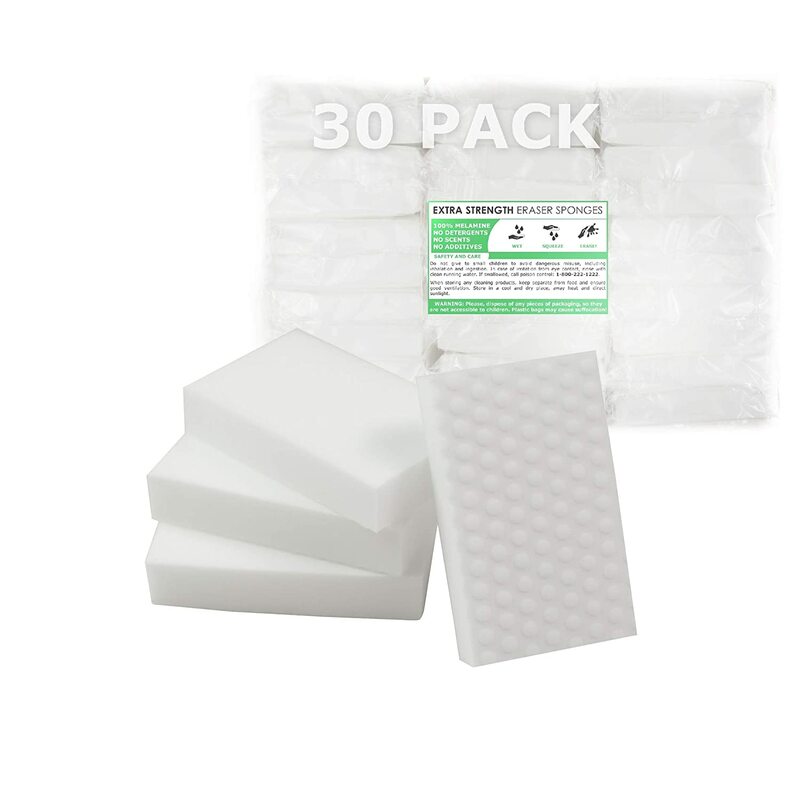 SEALED PACKAGING: Every two sponges are packaged in sealed plastic for long term storage. For a value pack this is a must. 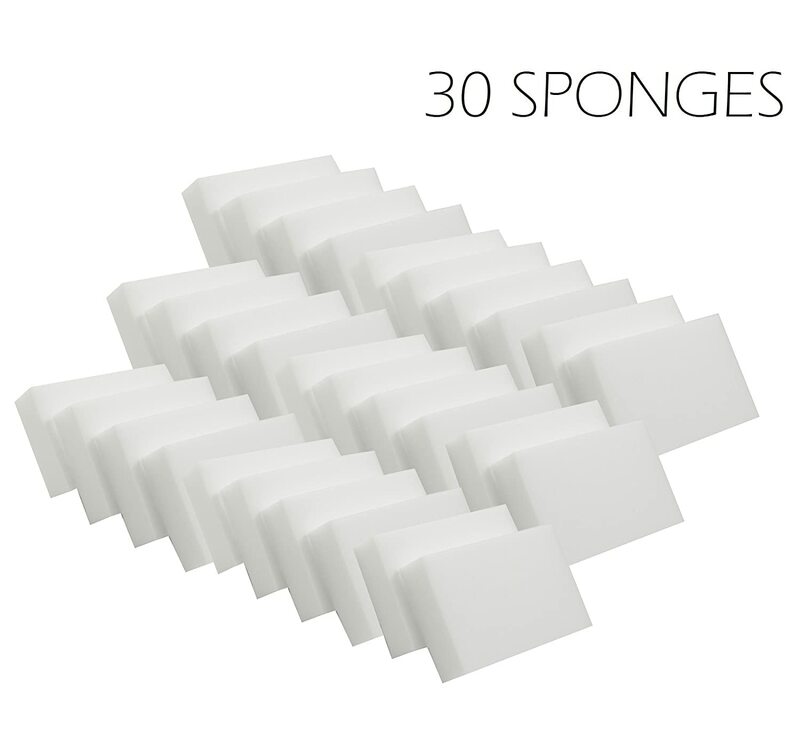 COMFORTABLE SIZE: All 30 sponges come in the standard size without a mix of smaller sponges to make the number, as is the case with most value packs. 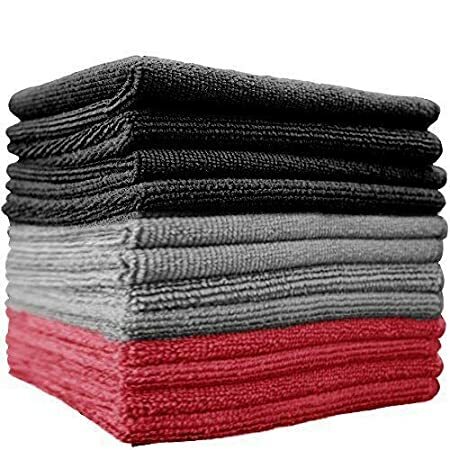 These are the best magic sponges I have used! 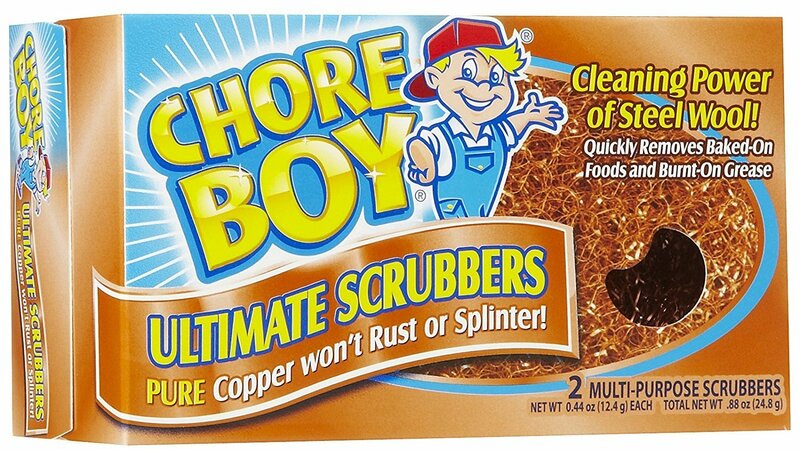 I previously purchased another bulk generic sponge and after trying these, will never go back! At first I was a little disappointed that they were smaller than my old ones, but then realized they make up for it in density. For comparison, I used one of my other generic pads to clean one shower and one of these XS pads on the other shower. You can clearly see how much better they hold up! Highly recommend! These Magic Sponges really do last a LONG TIME. These are much denser than some of the other ones that call themselves Extra Strength. I purchased another brand that was twice as thick as the regular sponge, but it was made from lighter weight material, and they didn't last long, they fell apart just like all the standard sponges, they were just thicker, so they fell apart in larger pieces. 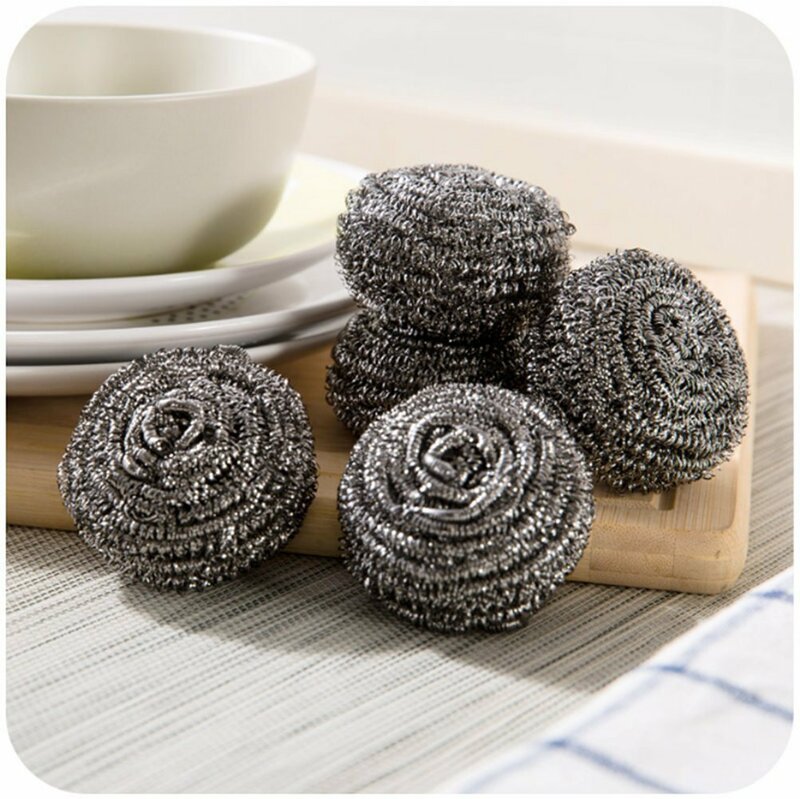 These are equivalent to the brand name long-lasting bath sponge. Without the brand name price tag. Great product! 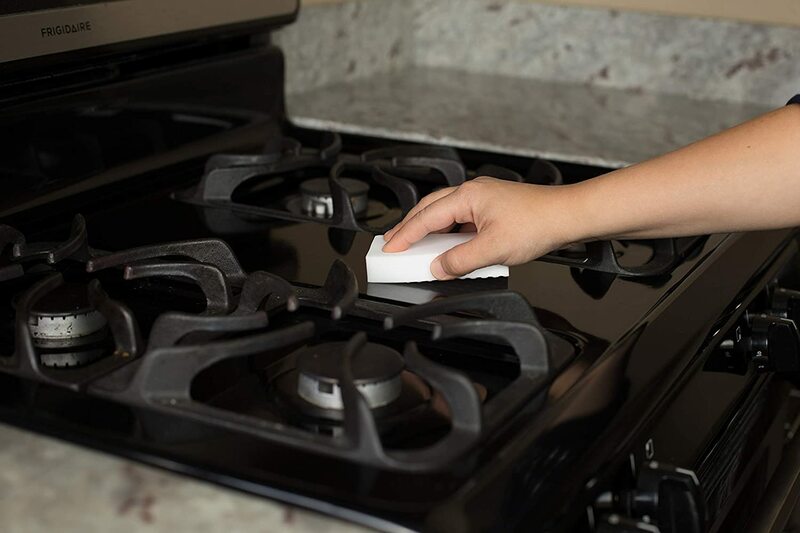 I have used Mr. Clean's Magic Eraser sponge & it does not even hold a candle to this product. I used one sponge all day and cleaned the following without the sponge falling apart: walls & baseboards, doors, sinks, double ovens, stove top, & floors.The one little sponge held up until the very end, even with constant rinsing & ringing it out vigorously. Had this been the national brand, it wouldn't have lasted for an hour or so, if was lucky! I am now sharing with friends and family. I will definitely continue to use this sponge. I will never go back to any other brand! OMG! I love these!!! I had bought some cheaper ones several months ago from another site and they fell apart as soon as you picked them up. 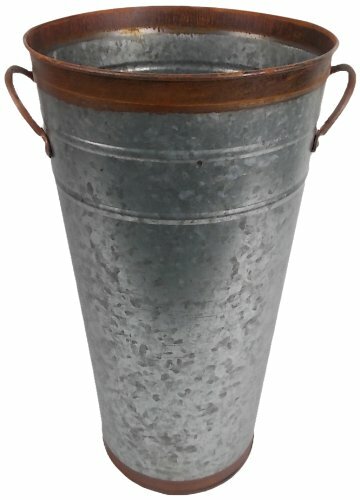 So far these are the closest to the well named brand that everyone knows. 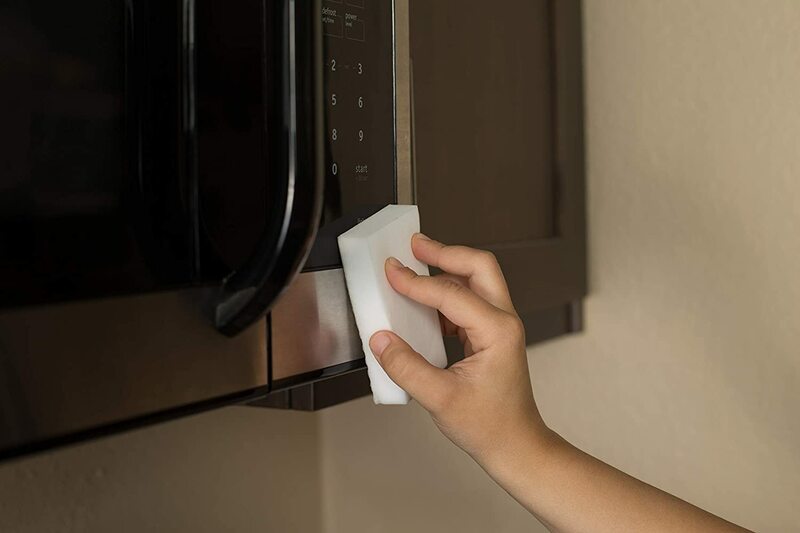 They hold up for just about every task you expect a magic eraser to do. I will definitely be ordering these again. 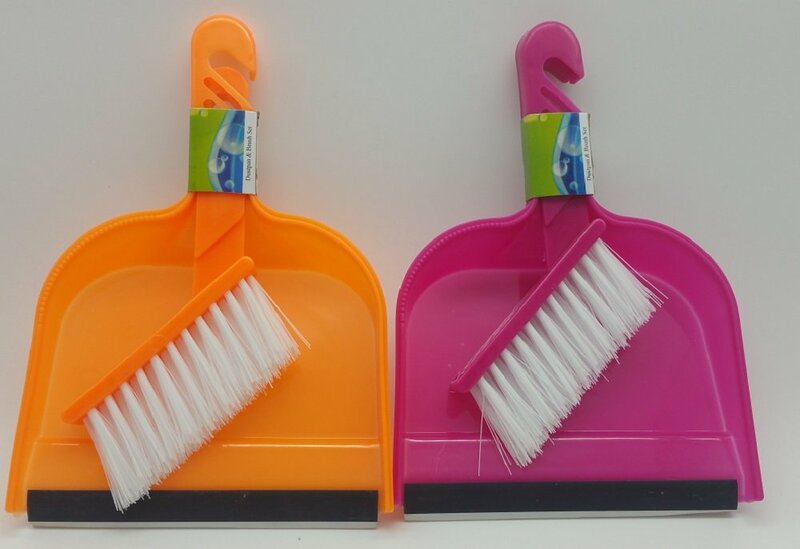 I have a residential cleaning business and we use these every day in our homes.